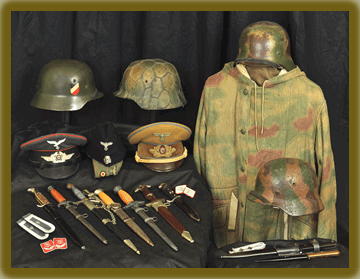 At German Dagger Buyers.com we are engaged in the acquisition of German helmets and most WW2 Souvenirs. 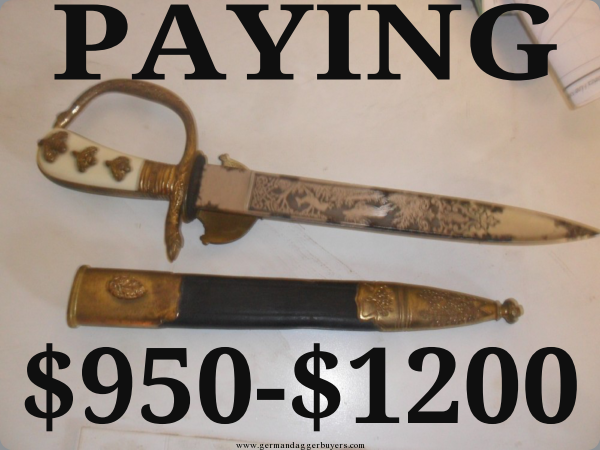 Our customers are primarily investment groups ,Museums, and mature collectors. 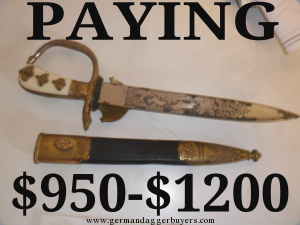 German Dagger Buyers are sensitive to the potential offensive caused by displaying Third Reich symbols. 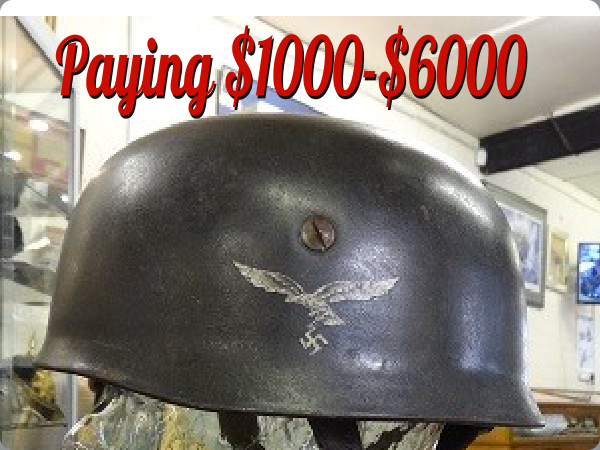 Out interest is in the preservation of historic artefacts never the ideology behind the Nazis.